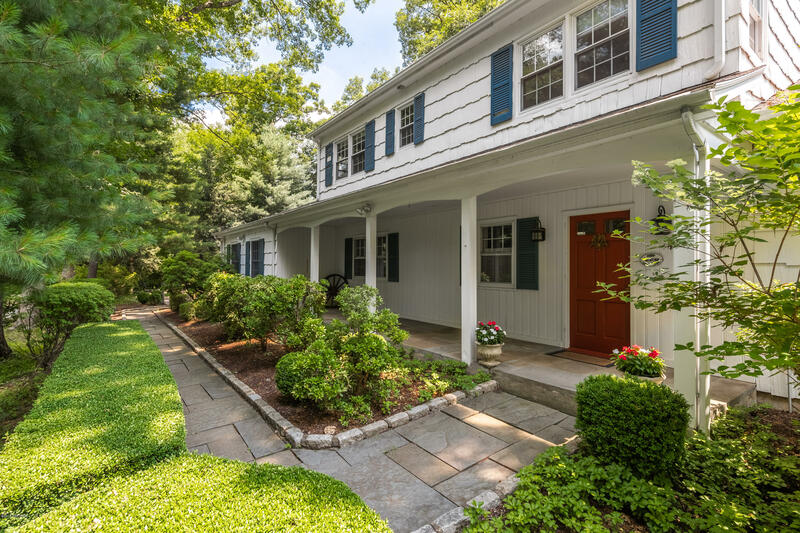 I am interested in 21 Mohawk Lane, Greenwich, CT 06831. 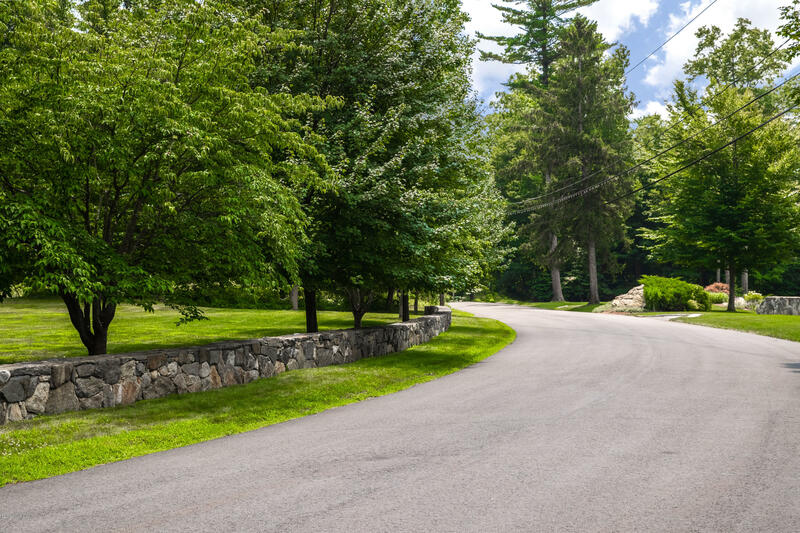 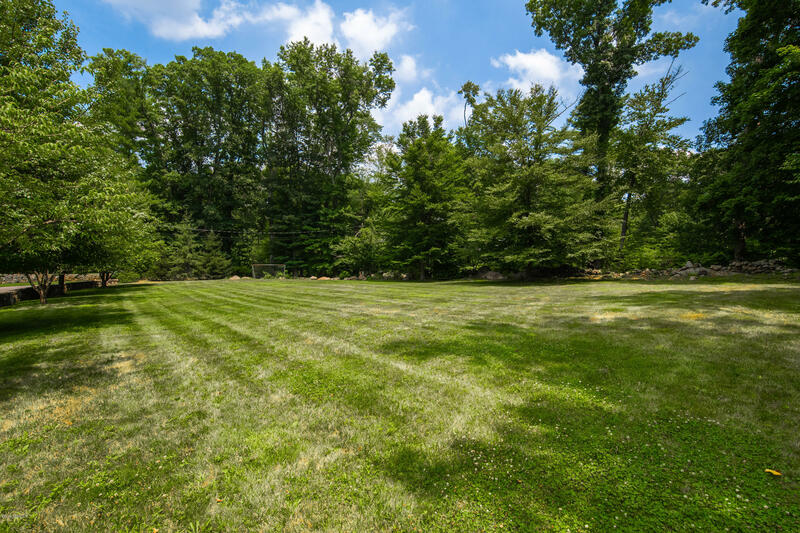 Oversized lot of 4.9 acres with well maintained level field. 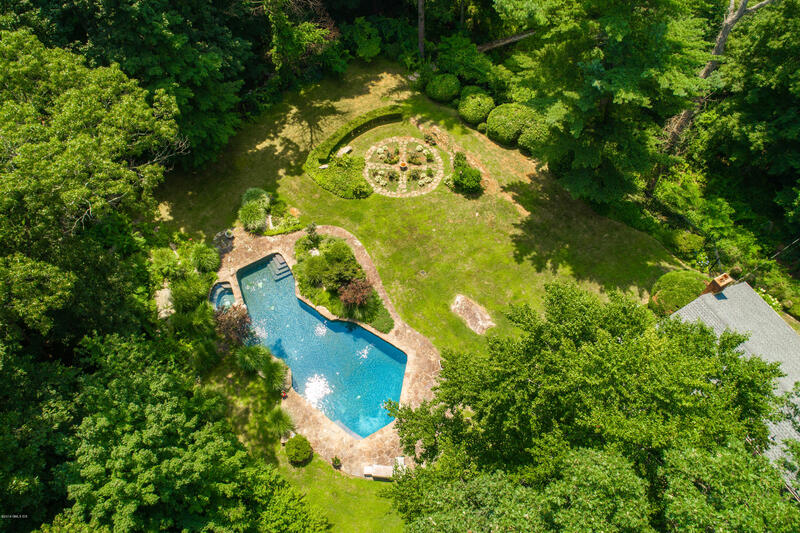 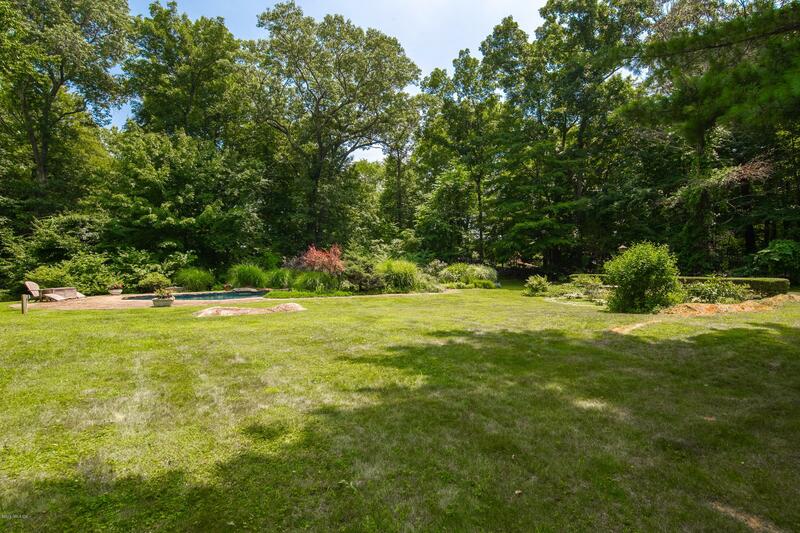 Parklike lawn, shady trees and gardens surrounding existing home, wooded beyond. 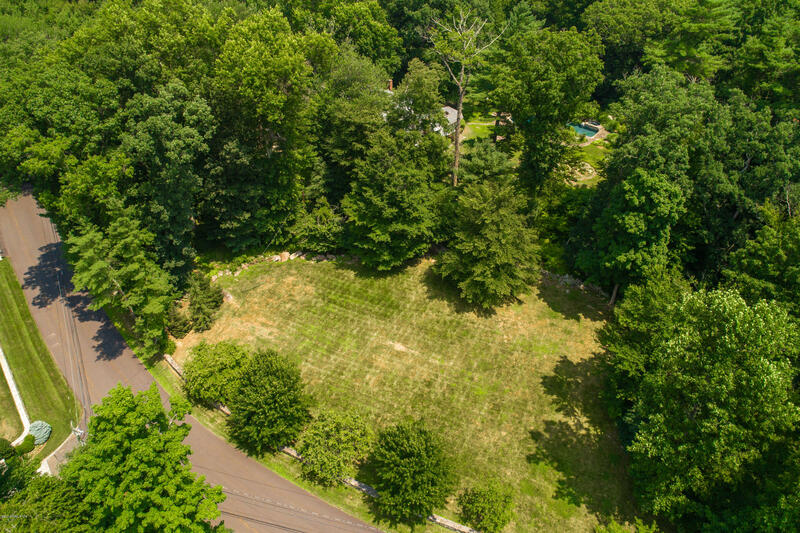 5 bedroom septic with opportunity to expand, renovate or add barn. 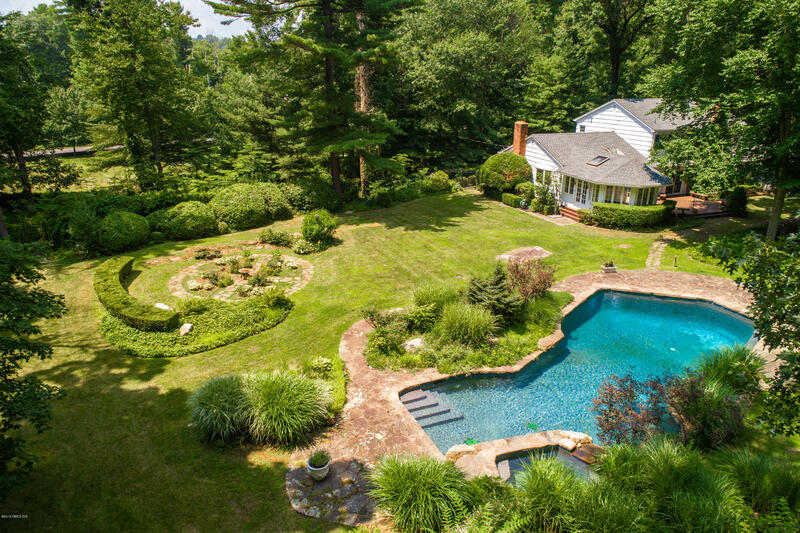 Current home set back from wide road in a peaceful, private setting with beautiful in ground pool. 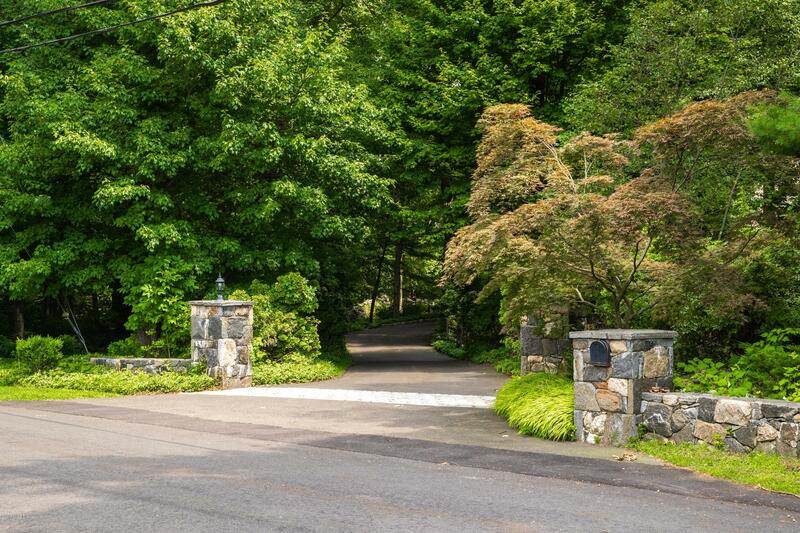 Go to 21mohawkln.com Exclusively presented by Mary Stuart Freydberg Call 203 832 7703 for showings.